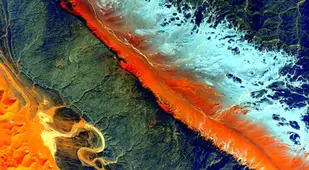 These gorgeous pictures of Earth from space present our planet's colorful, bizarre geography from a stunning new perspective. 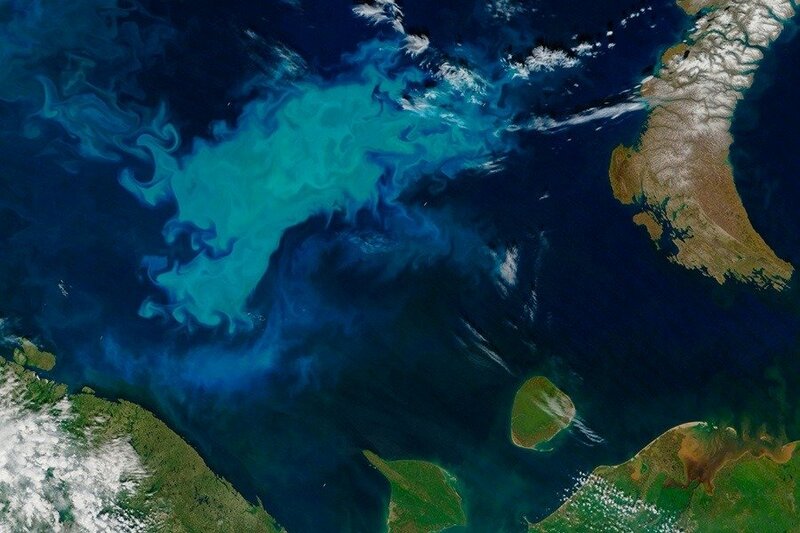 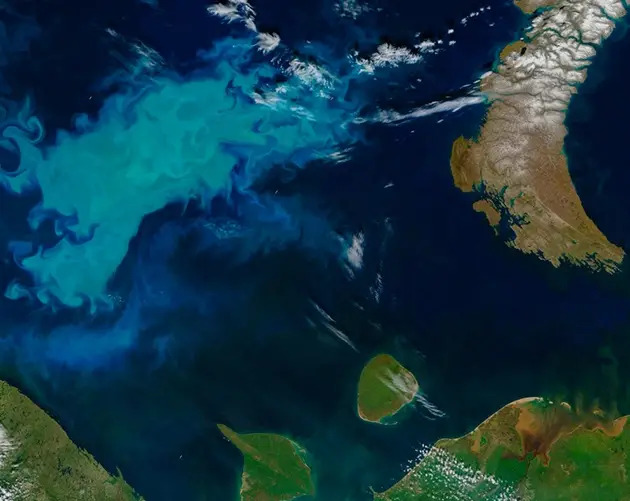 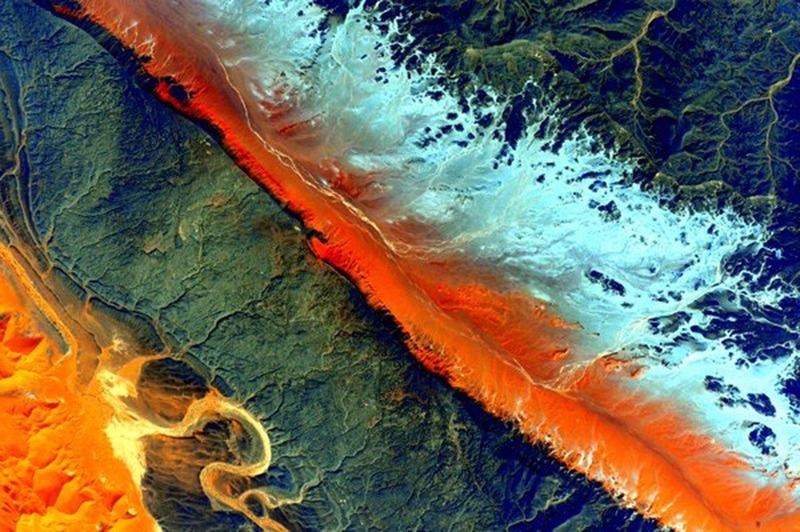 In these images taken by both satellites and astronauts living on the International Space Station, Earth’s strange and colorful terrain comes into focus from a fascinating new perspective. 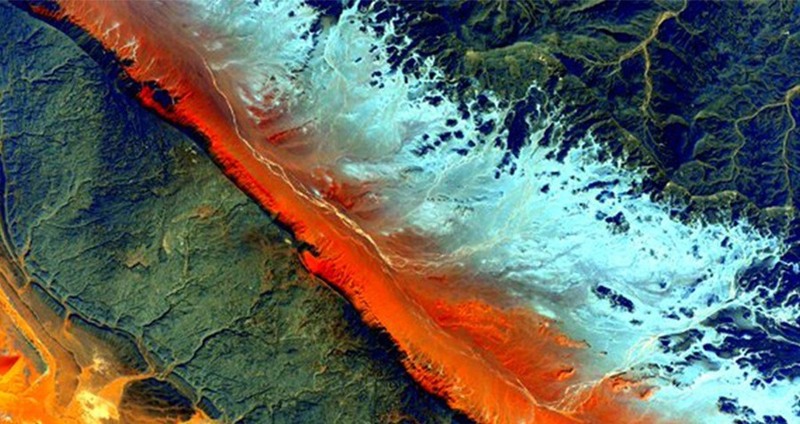 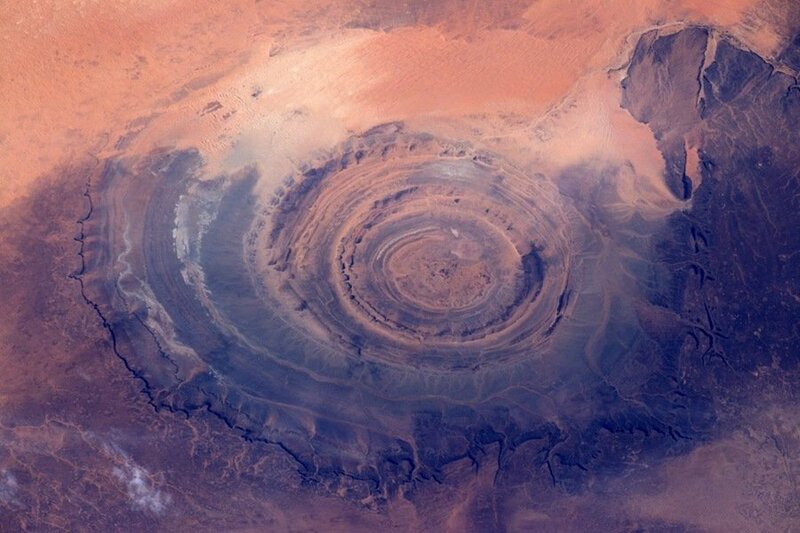 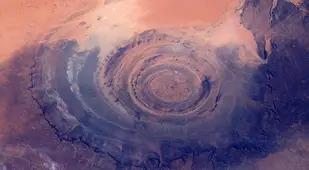 From the Sahara desert to coral reefs off the coast of Africa, the most beautiful places in the world look positively alien as seen from space. 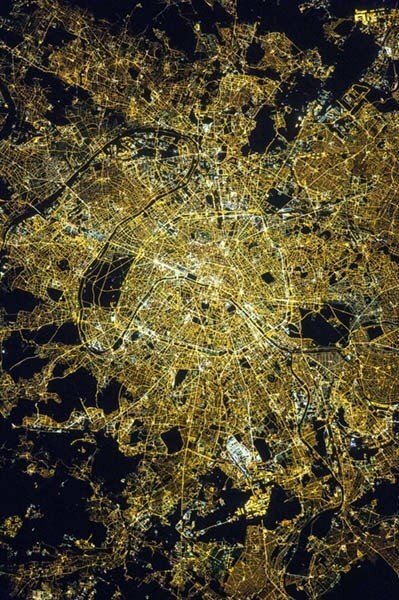 On April 8, 2015, astronauts on the International Space Station captured this photo of Paris at night. 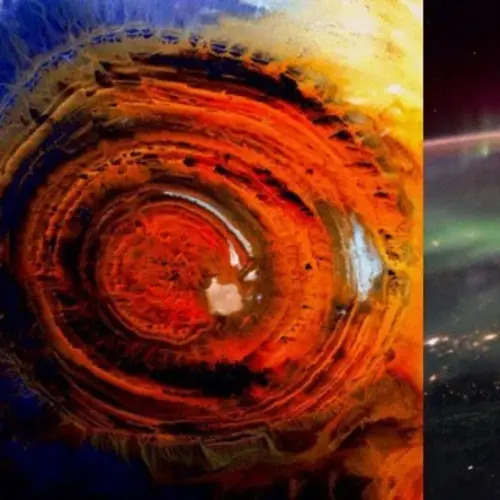 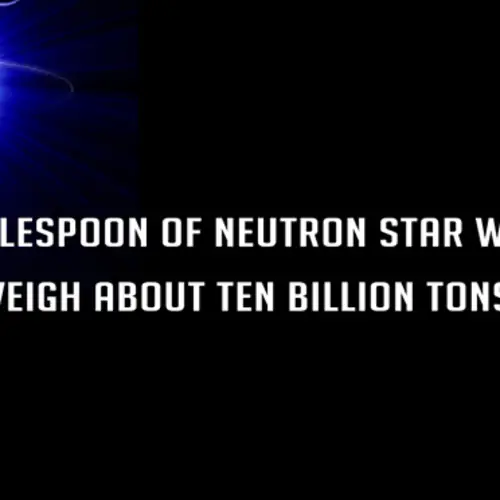 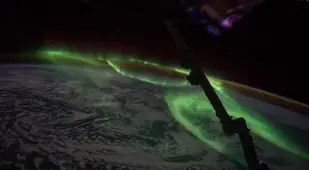 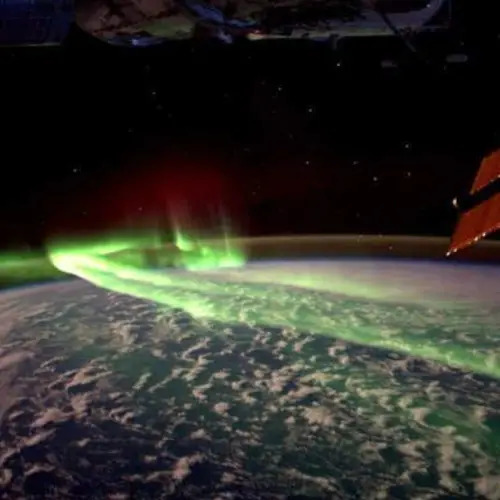 Next, check out some of the best photos that astronaut Scott Kelly took from space. 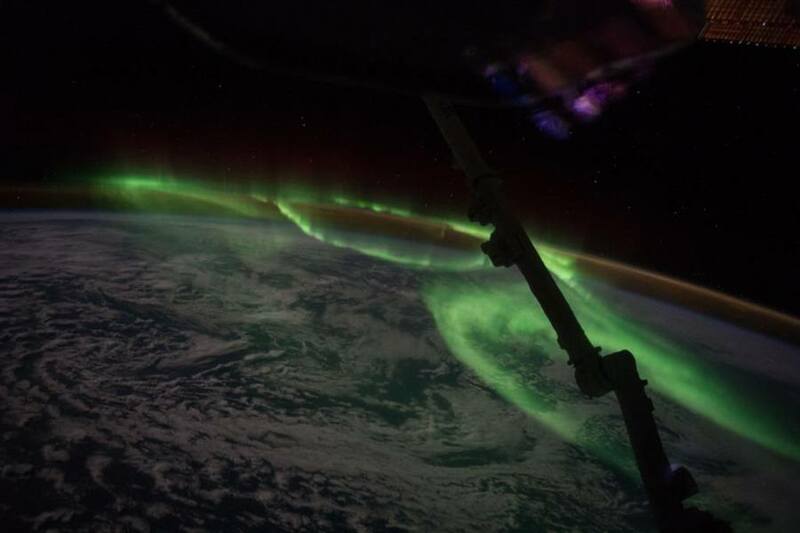 Then, enjoy 25 vintage Apollo photos that place you at the scenes of some of NASA's most important moments.